Tejarat Bank has filed a lawsuit at the European Court of Justice (ECJ), seeking compensation for the losses it incurred during the sanctions that targeted Iran’s nuclear program, the bank’s CEO said on Saturday. “Tejarat and many other Iranian banks suffered a great deal of direct and indirect losses followed by the unjust sanctions imposed on Dec. 2011,” Mohammad Ebrahim Moqaddam was also quoted as saying by Banker.ir. According to Moqaddam, restrictions on his bank led to its accounts being frozen by EU authorities, resulting in a considerable reduction in the private bank’s foreign exchange revenues. European Union’s second highest court annulled EU sanctions on Tejarat in January 2015 before the historic nuclear deal was reached between Iran and world powers after it was proved that the bank had no role in financing the Iranian nuclear program. The court ruling ordered the release of the Tehran-based lender’s assets frozen in the EU and the resumption of its activities there. The General Court struck down the sanctions, saying the Council of EU governments had failed to prove that the bank had provided support for the nuclear program or had helped others to circumvent sanctions. It also said the bank was partially privatized in 2009 and the Iranian state was no longer its majority shareholder. The bank’s CEO said pursuing the action at ECJ required hundreds of hours of meetings with legal advisers and both local and international lawyers, and the translation of thousands of pages of the bank’s papers. 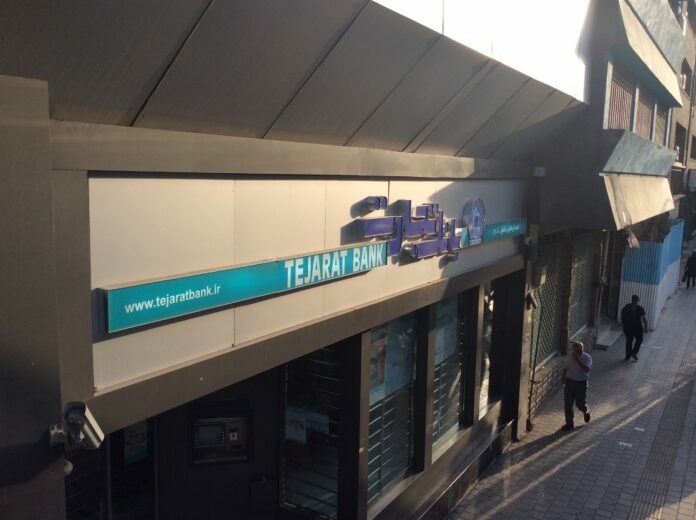 Moqaddam assured shareholders and customers that Tejarat Bank will continue to use its full professional and legal force to protect their interests and pursue the lawsuit for claiming the damages inflicted by the EU sanctions. Bank Mellat, another major private bank, revealed last March that the UK High Court ruled in favor of his bank and it will receive $4 billion in compensation by late spring. The bank had made a case against the UK Treasury for being sanctioned without sufficient evidence over claims of its involvement in the country’s nuclear program.